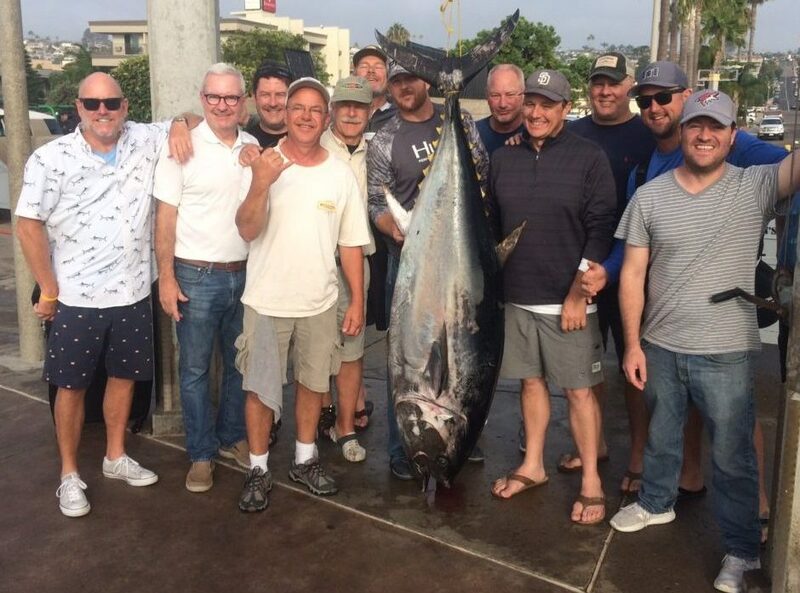 First night bite for bluefin tuna! Robert B and his 188# catch. Father and son-in-law fishing together! 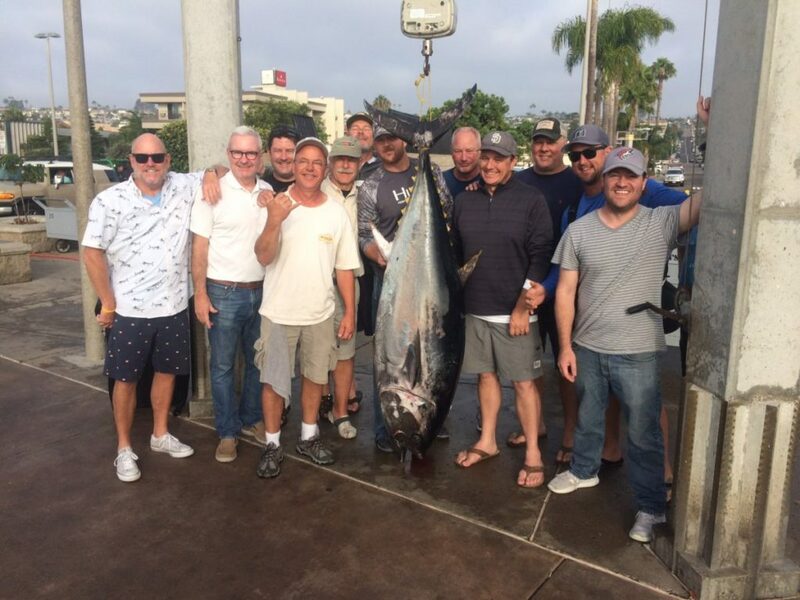 Nice job on this 235# bluefin, Tim! Ed Knott and his Jackpot winning fish. Catching makes for happy anglers.